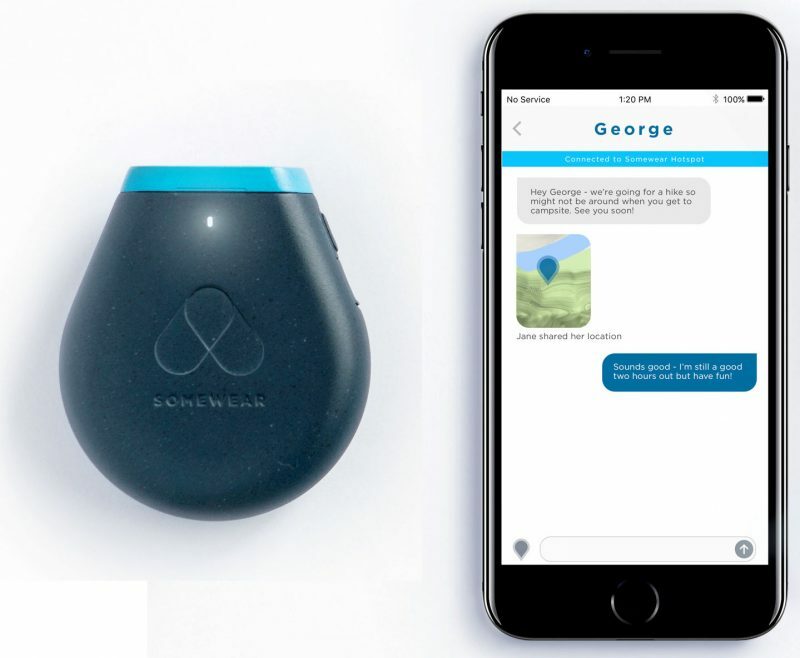 Unlike the various inReach models, a Somewear can only send a distress alert when used by itself; everything else — like messaging, requesting a weather forecast, and setting up tracking — is done via a Bluetooth smartphone app. That means that the Somewear itself can be quite small, as in — holy cow — 3 ounces for a device that can send/receive short texts and track points from anywhere on the planet (with a reasonably good sky view). While the Somewear Kickstarter project has been funded, its estimated delivery is not until July. So there are no reviews yet, and the tech details remain a little sketchy.  For instance, will there be a cloud component where a user can share their tracks and certain messages like share.garmin.com/PanboInReach? 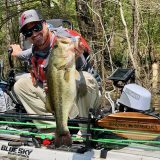 When compared with the Garmin InReach, the most obvious difference is that Somewear is less than half the size and weight of InReach while maintaining the same transmission power. We found many InReach owners end up leaving them at home due to the size and weight so we wanted to make sure Somewear could always be there when needed. The biggest difference, however, is in the software and experience. 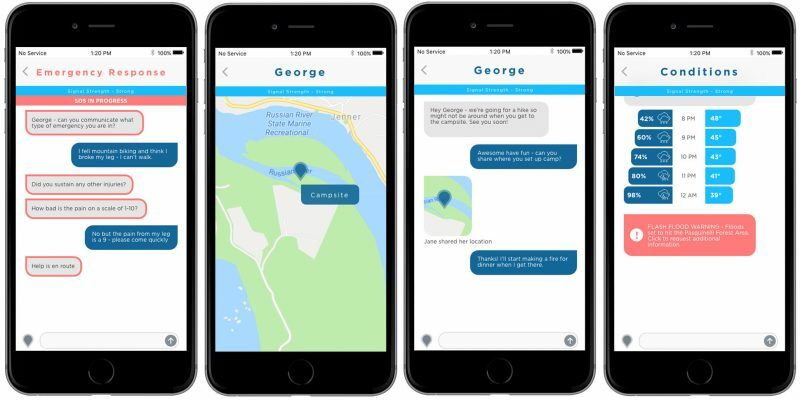 The Somewear App makes satellite communication simple and seamless right from your phone – you can have conversations and check local conditions in a way that feels familiar and eliminates the frustrations satellite connectivity used to bring with it. Somewear may well have a valid point there. The inReach system of cloud, handheld, and app interfaces is powerful but complex, and some users I’ve heard from do get quite frustrated by it. 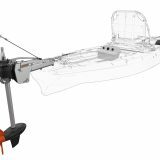 But size is not really an issue for boaters, and, besides, just as I was drafting this entry, along came the inReach Mini. The Garmin inReach Mini weighs in at 3.5 ounces, and retails at $350, but can still do a lot in standalone mode and seems to work fully with the inReach cloud and app universe. In fact, the Mini has an integration feature not seen on its bigger siblings, a wireless relationship with many Garmin watches. Thankfully, you can find an awesomely thorough hands-on review of the inReach Mini at DC Rainmaker, a site not surprisingly dedicated to technology for outdoor pursuits like biking and marathon running where weight and size really matters. 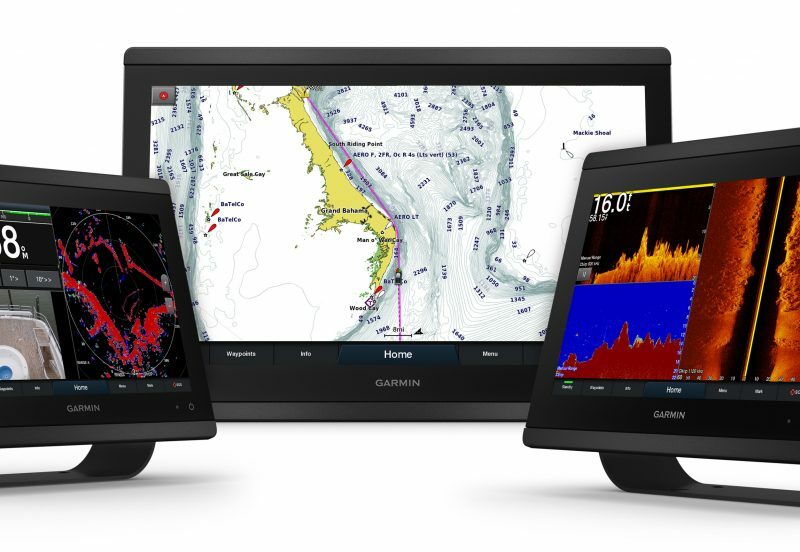 But consider this: The ANT wireless protocol that lets the inReach Mini integrate with Garmin watches is also built into most Garmin marine displays. 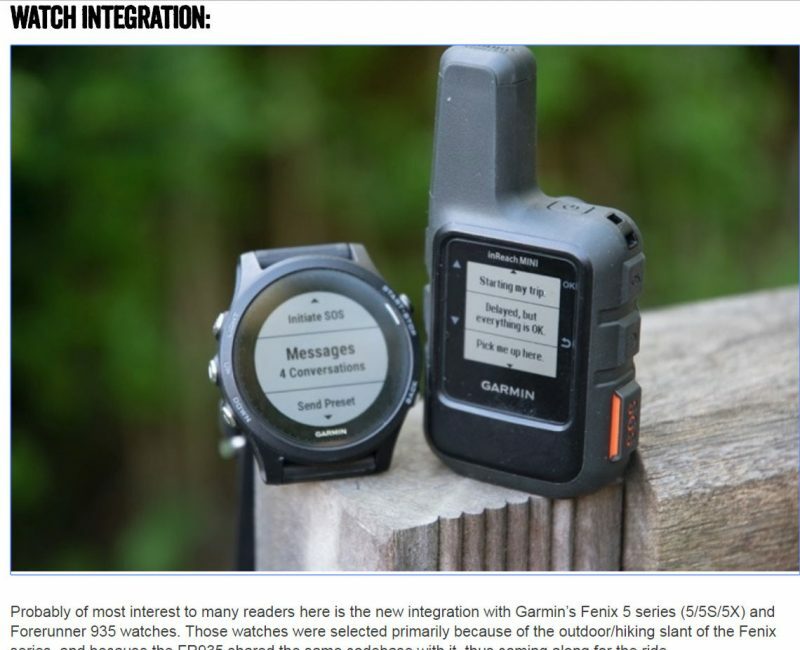 I don’t know if Garmin will make this happen, but it does seem possible that you could be able to do two-way satellite text messaging using a big bright Garmin touchscreen with a little Mini perhaps suction mounted in a pilot house window and cabled to constant USB power. And right now you can get inReach texts and even initiate an SOS using a Quatix series watch that already had various boating features. 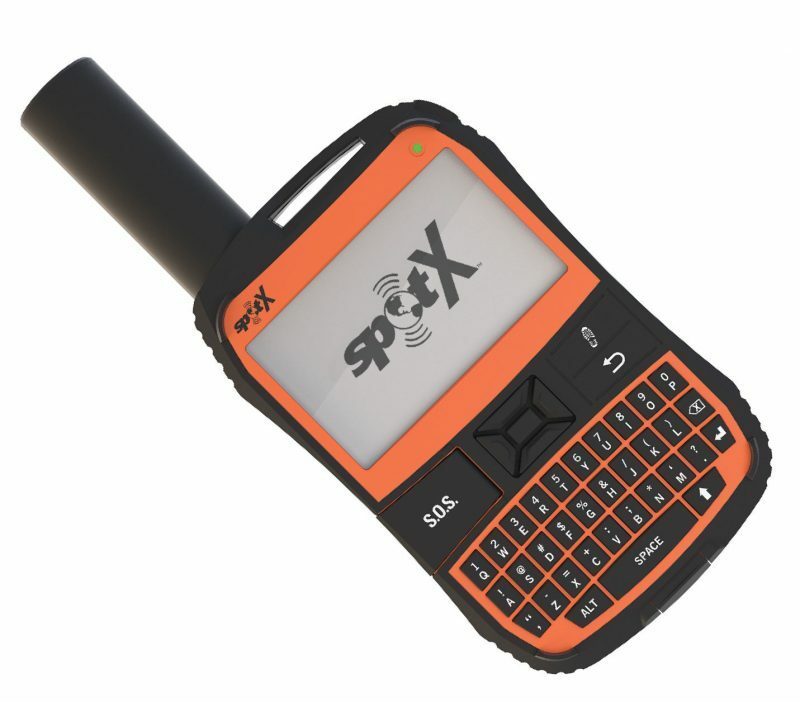 I’m pretty sure that Somewear and the inReach Mini use the tiny Iridium 9603 SBD modem, but don’t forget that the SBD service can be used to do much more than tracking, simple texting, and very succinct weather forecasting. The SkyMate Mazu/mSeries system is a bluewater example of how it’s possible to break emails and weather graphics into data bursts that are reassembled on the boat or on land without you having to know about it. Mazu is a worthy product, but it’s also interesting to think about what Garmin and/or a Kickstarter startup could do along the same lines. It would seem Garmin has undercut the case for the Somewear a bit. At $349 and 3.5oz with a display I think Somewear may have a more difficult case to make on the value proposition. The good news is with Somewear’s approach of relying entirely on linking to a mobile application they have lots of options for additional functionality. An arms race of features and capabilities would likely benefit us, the consumers of these technologies. Personally, I see these devices as a two way emergency communications tool with tracking and as an extra, a way to post to the Internet via Mapshare so family and friends can get a charge out of seeing your progress. What I was hoping for in a redesign of the inReach Explorer + was a touch screen that allowed easy typing just like on an iPhone. In an emergency, I want to be able to grab the Explorer and push the SOS button and at the same time not worrying about if I have my cellphone with me. When things go wrong out on the ocean you don’t have time to collect every gadget to make for a party in the life raft. I just hoped to see touchscreen typing on the next generation Explorer+ which would have been a big nice. Also on my wish list was for an increase in the number of characters allowed in a message. The 160 character barrier makes for some very cryptic shorthand. Expanding this to 250 characters would improved the functionality of inReach immensely. Just think of what you can do with a message from or to home while in mid ocean using more characters. Will Somewear also have a character limit on message length? Where does the character limit originate, is it with Iridium or the device modem or is it just business policy? Twitter made the jump to a higher character count per message why not the Explorer + Mini? By the way, I believe that the “mobile originated” (inReach) messages use their extra length to include email addresses/phone numbers and location/time info. And I think you get more characters if you use contacts already entered/synched to your inReach cloud account. Maybe a touchscreen inReach will happen. I have no idea what they’re working on, but new models will surely include ANT, which does make touchscreen messaging possible with a Garmin ANT touchscreen display. Ben, Thanks for explaining the technical background to message length. 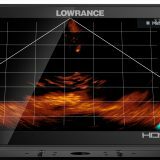 I do want to upgrade my older InReach Explorer to a newer model but might just delay some to see where the Mini and Somewear settle in. If I were a full time cruiser I would get the IridiumGo but for my needs now the InReach Explorer has served me well. I firmly believe every boater, and for that matter, anyone doing anything outdoors, should have a device like this. Last year, I got into a really bad situation in the deep woods along with a friend (https://sailbits.com/be-prepared-wherever-you-are/), and without the inReach, I believe we would have been in a much worse situation, potentially even deadly. 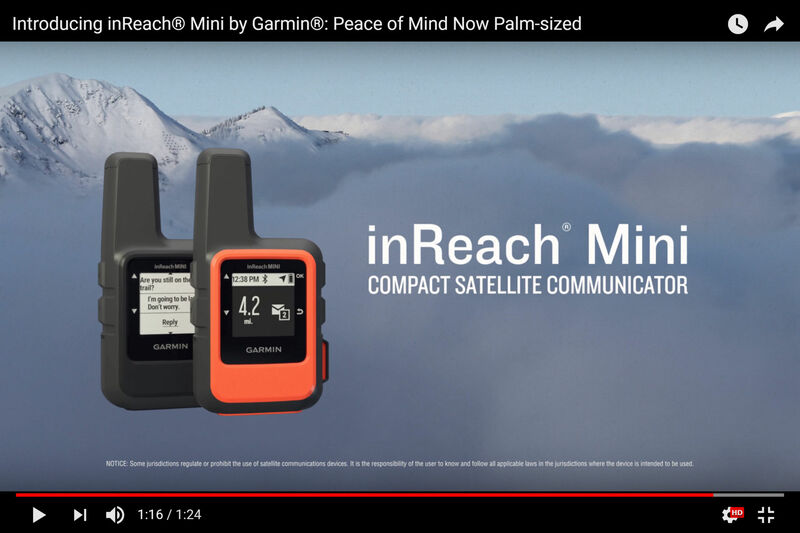 I think the newer inReach that Garmin released last year is pretty portable, but I love that they’re going even smaller, and that there is more competition in this part of the market! And now there is SPOT X. I haven’t bought one yet, so can’t comment on how well it works. Ben and Ben, will you be testing one?